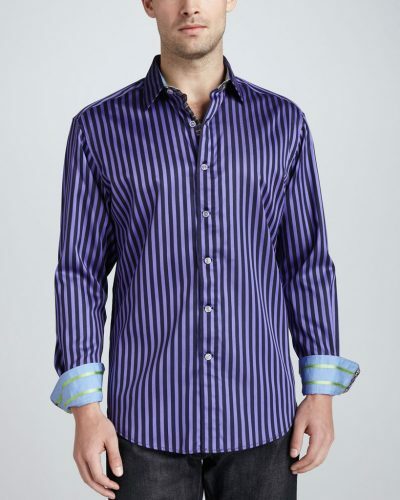 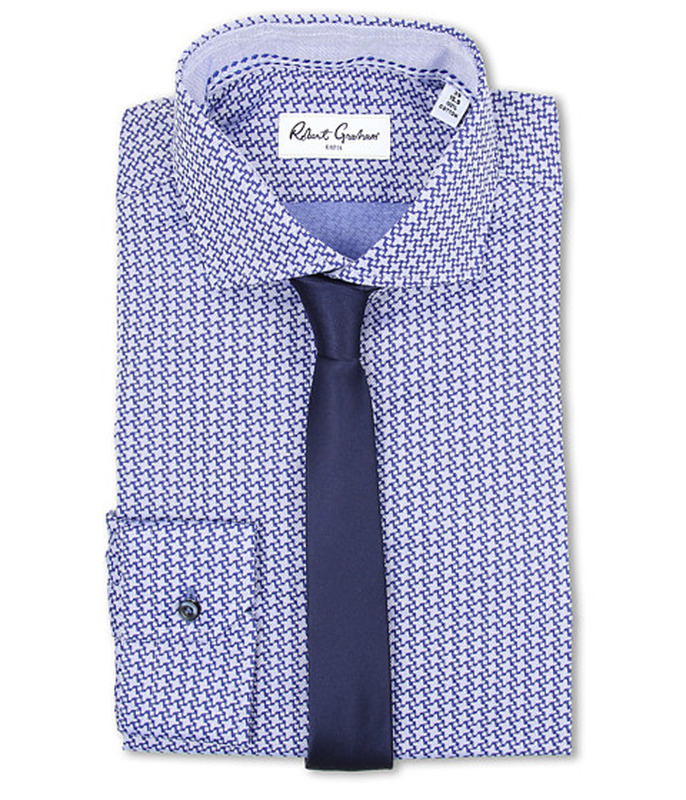 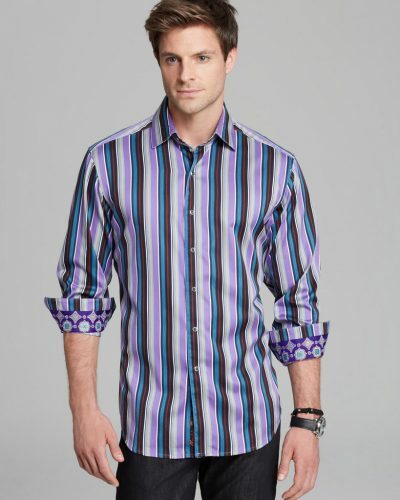 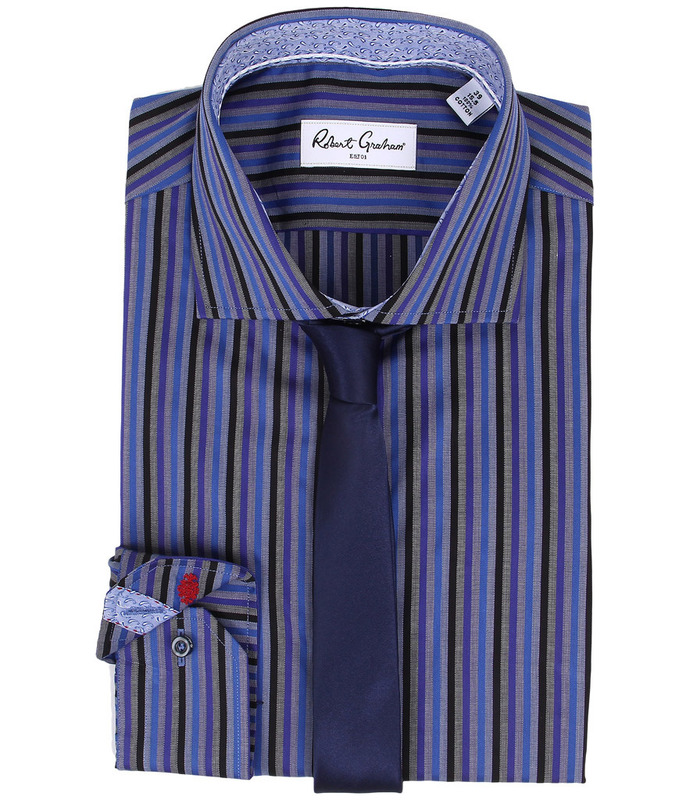 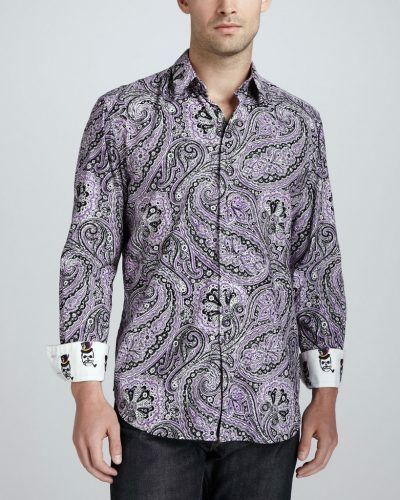 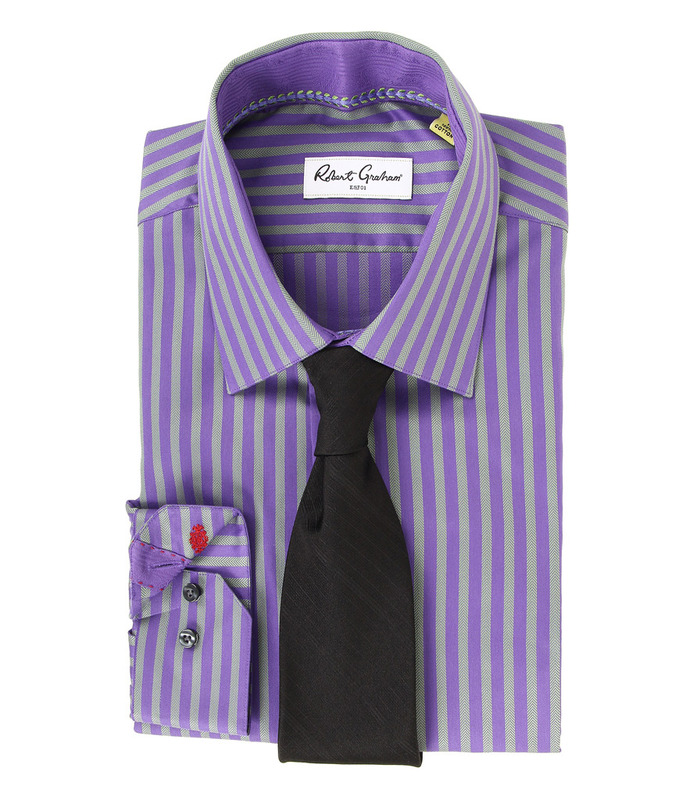 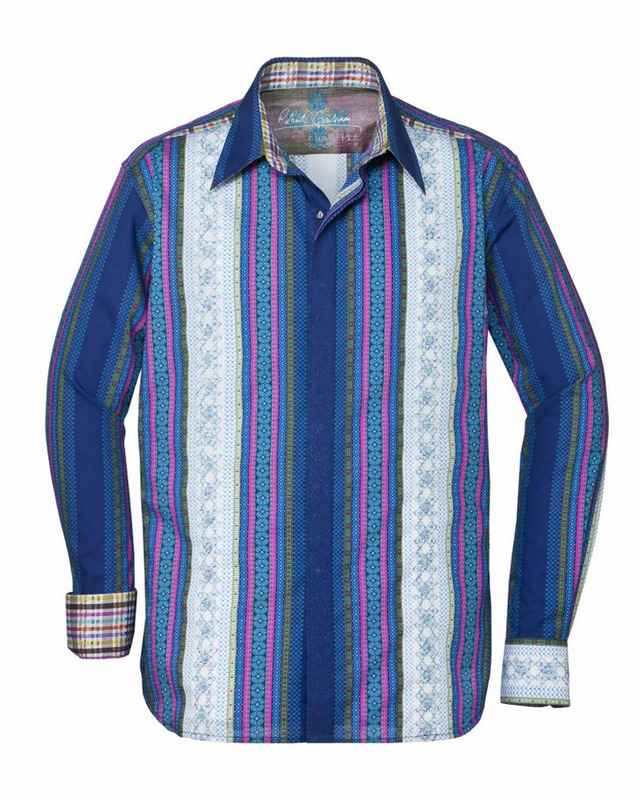 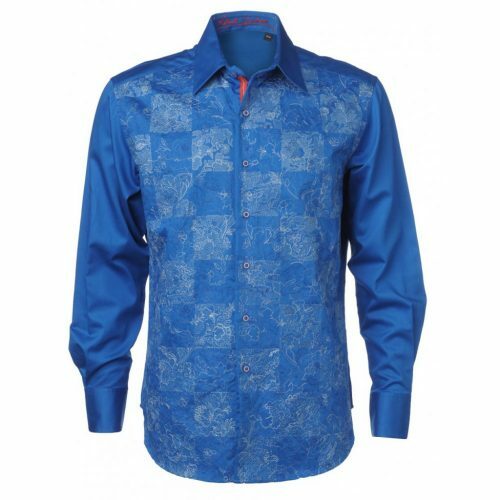 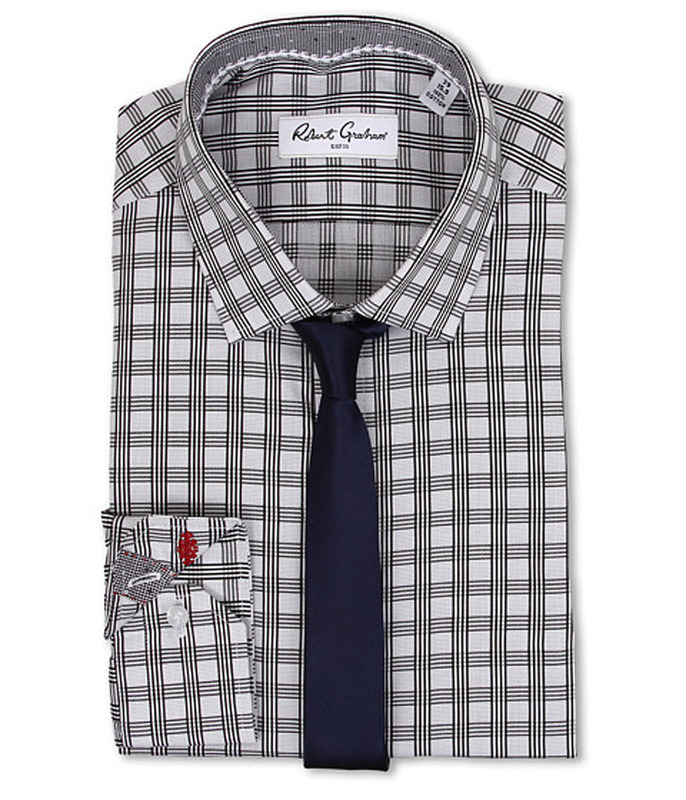 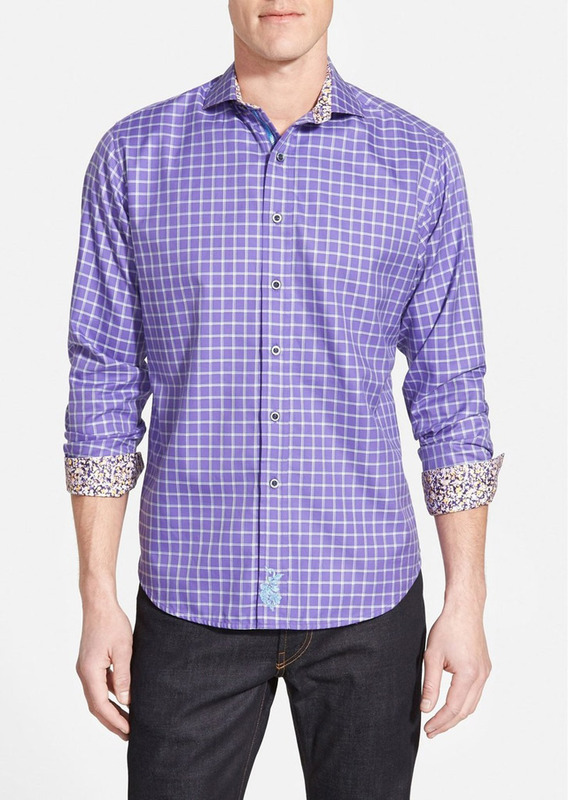 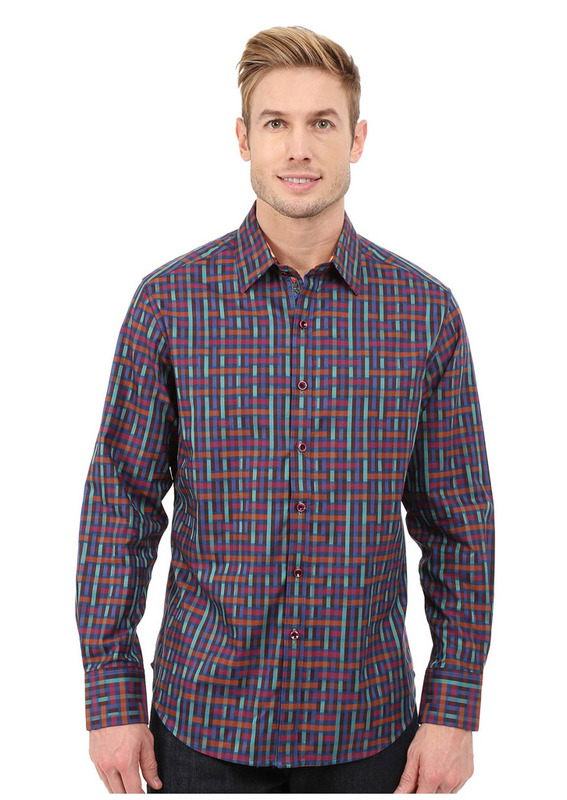 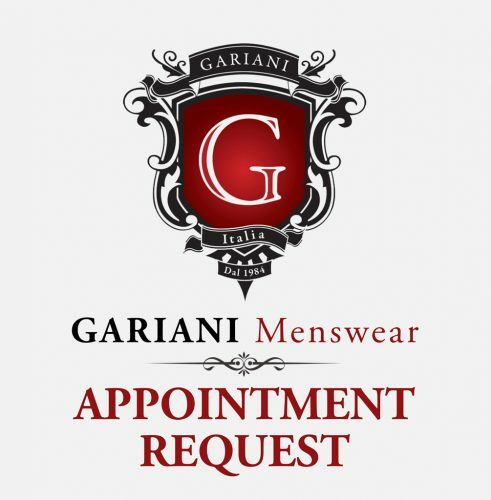 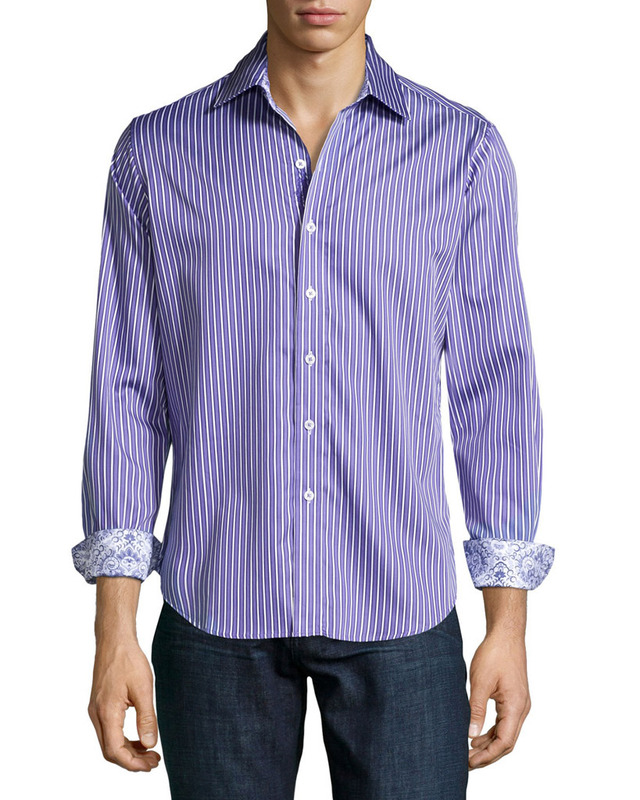 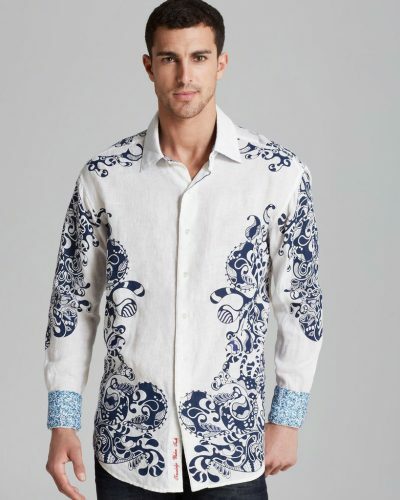 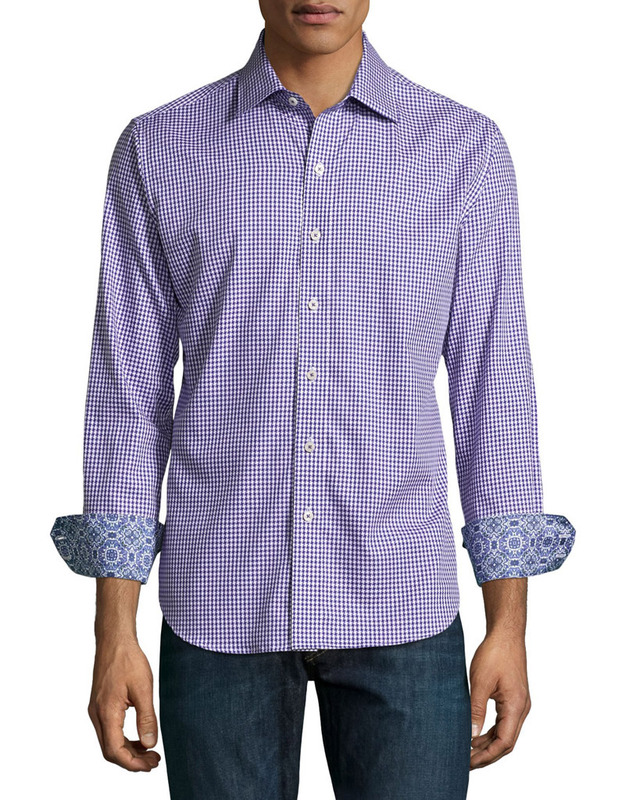 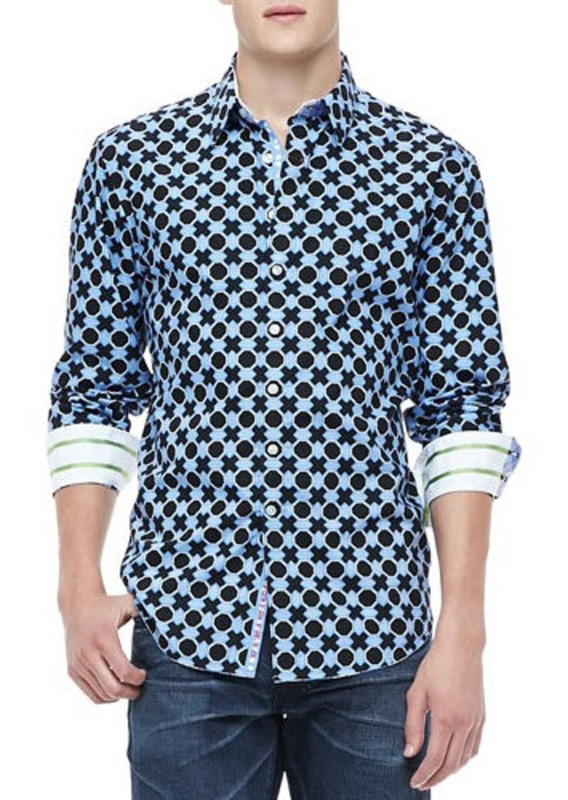 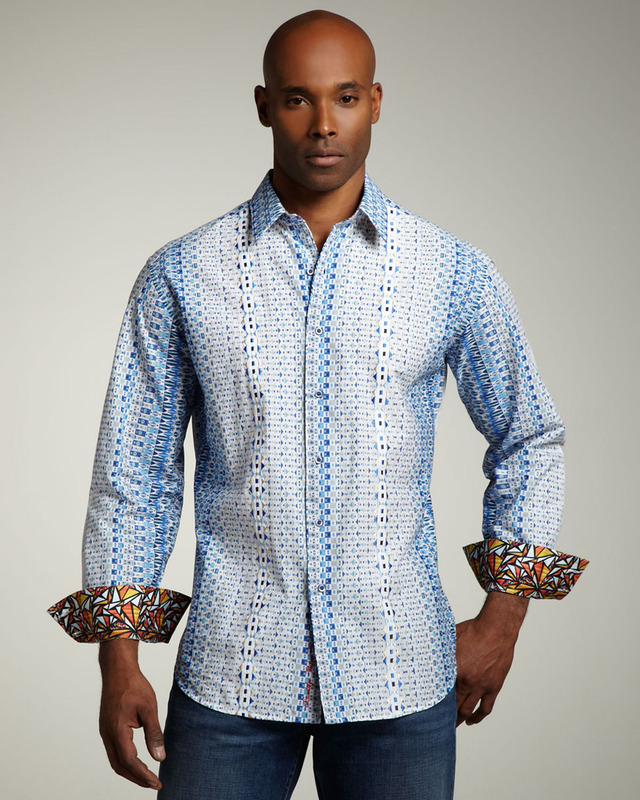 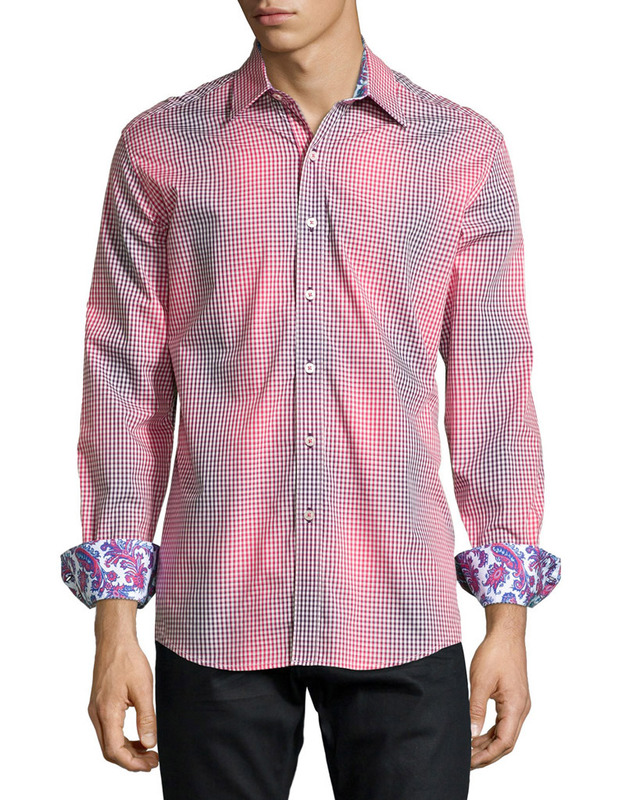 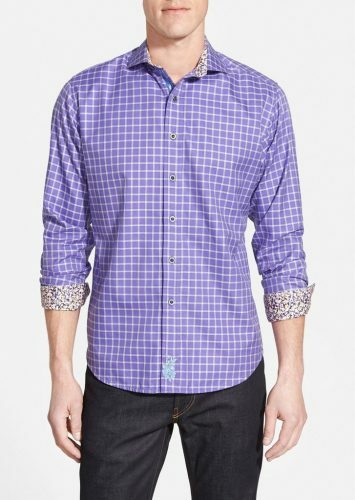 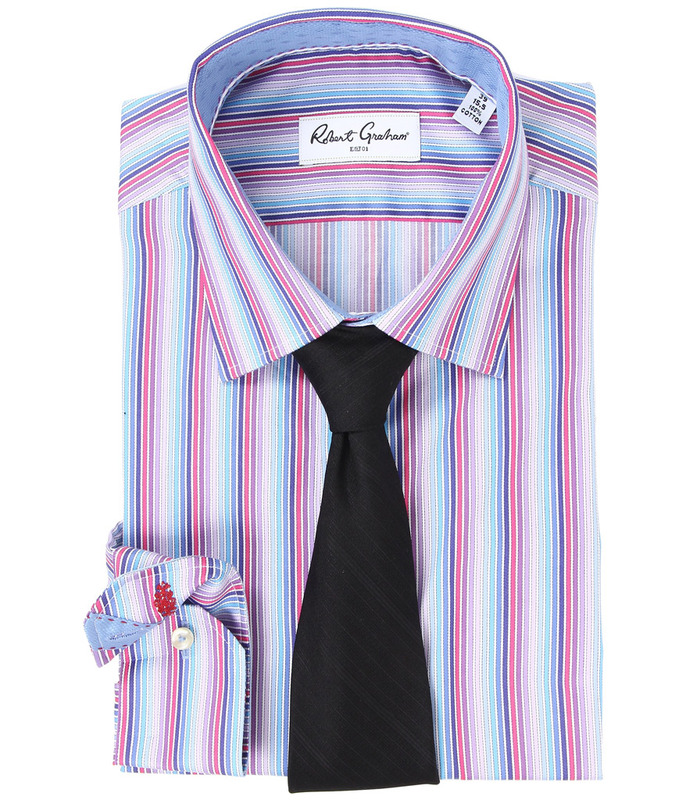 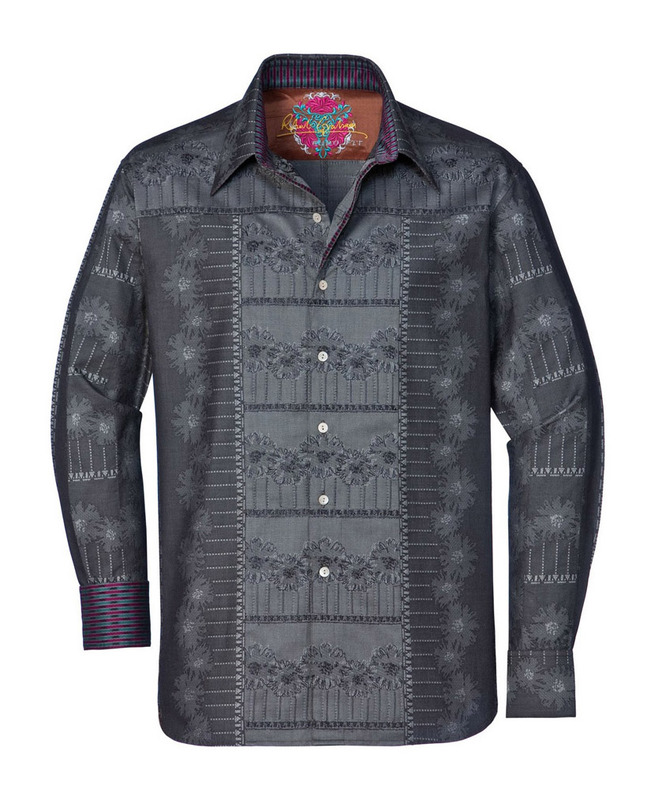 Gariani Menswear of Dallas offers the latest creative seasons collections of the Robert Graham Shirts Collection. 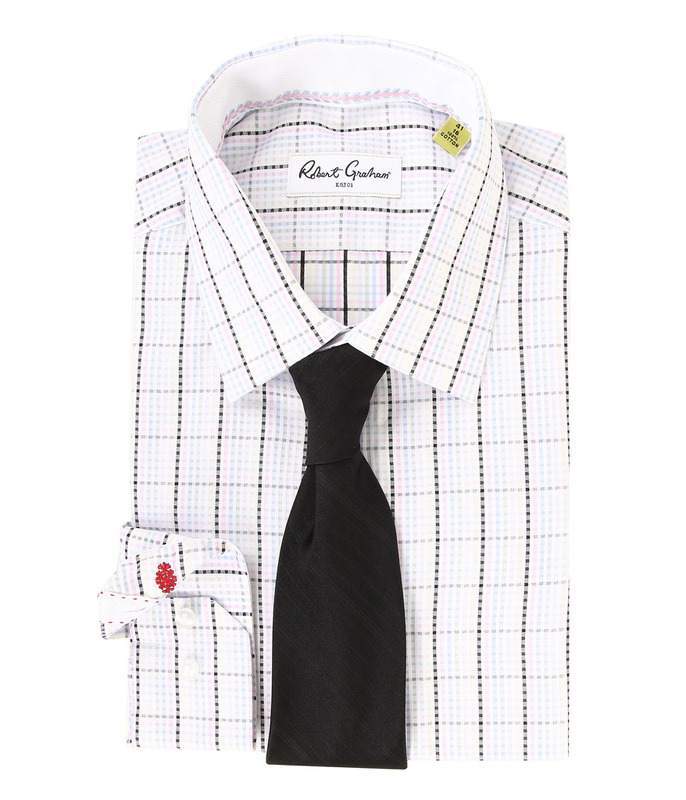 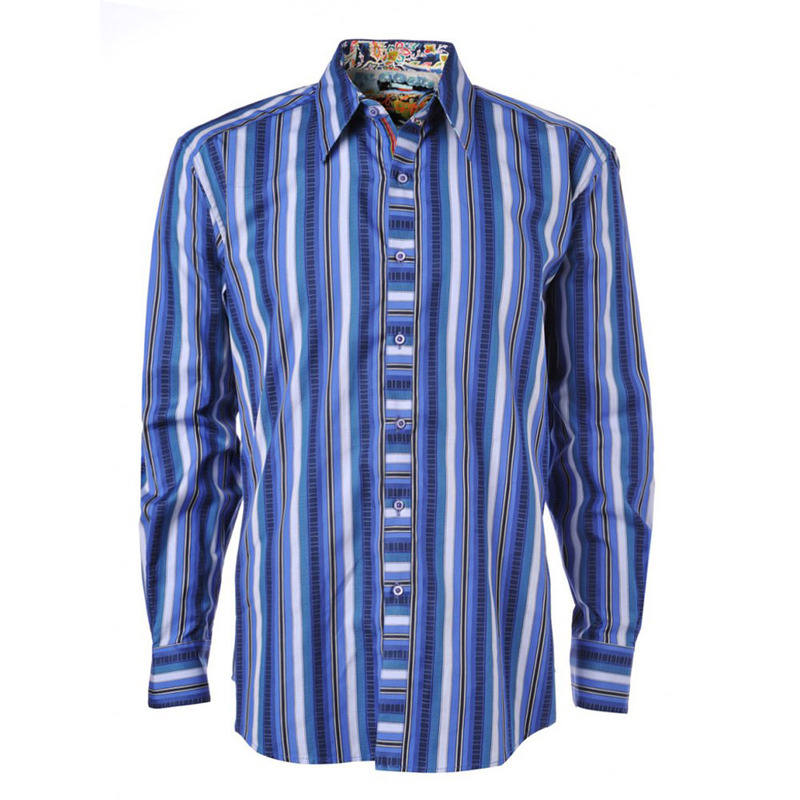 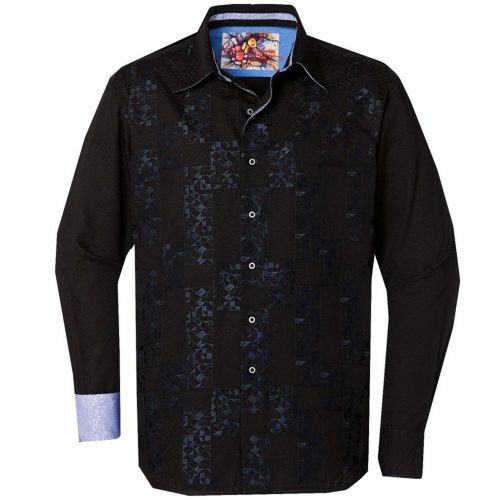 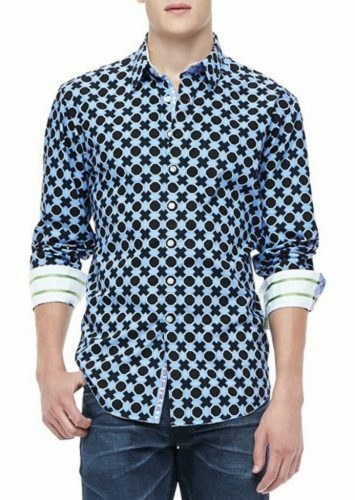 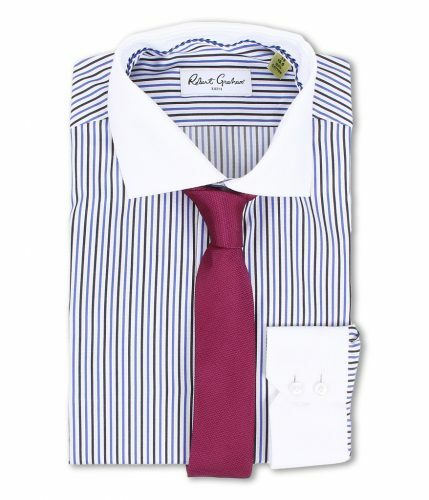 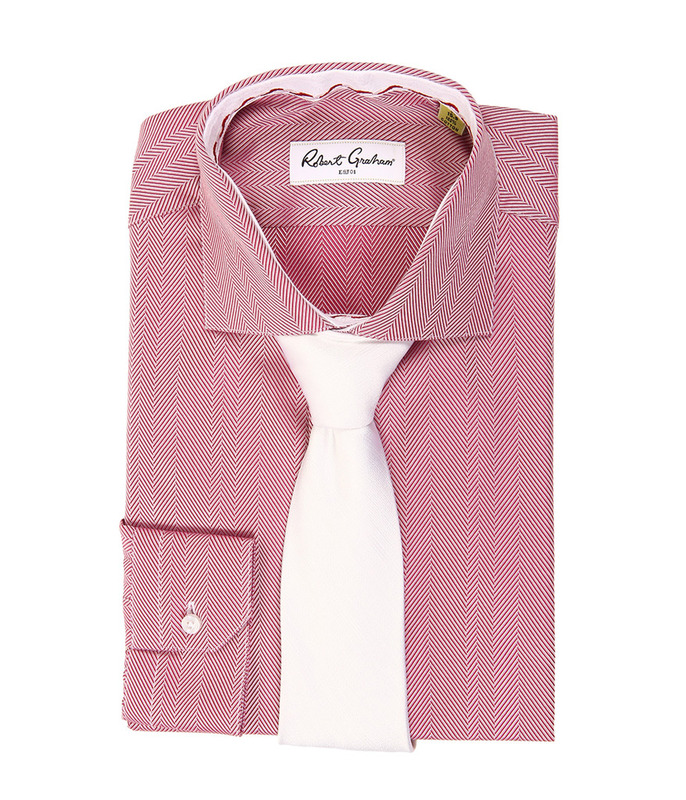 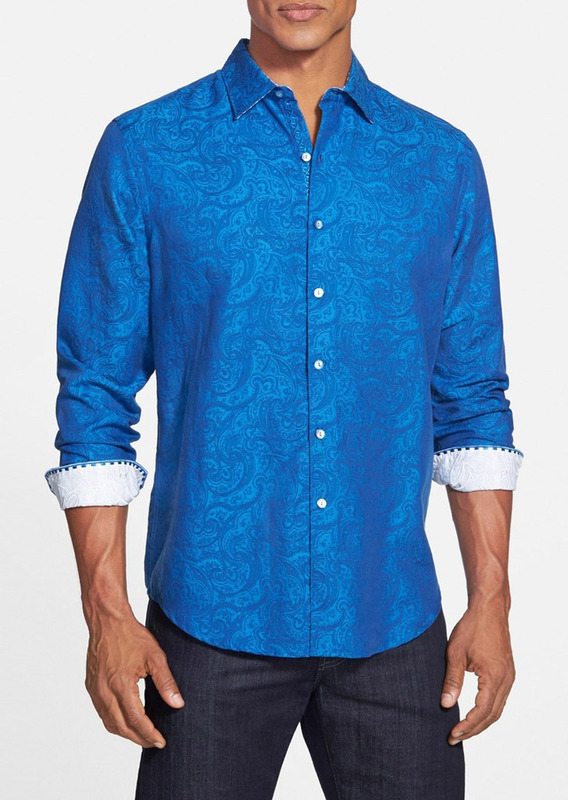 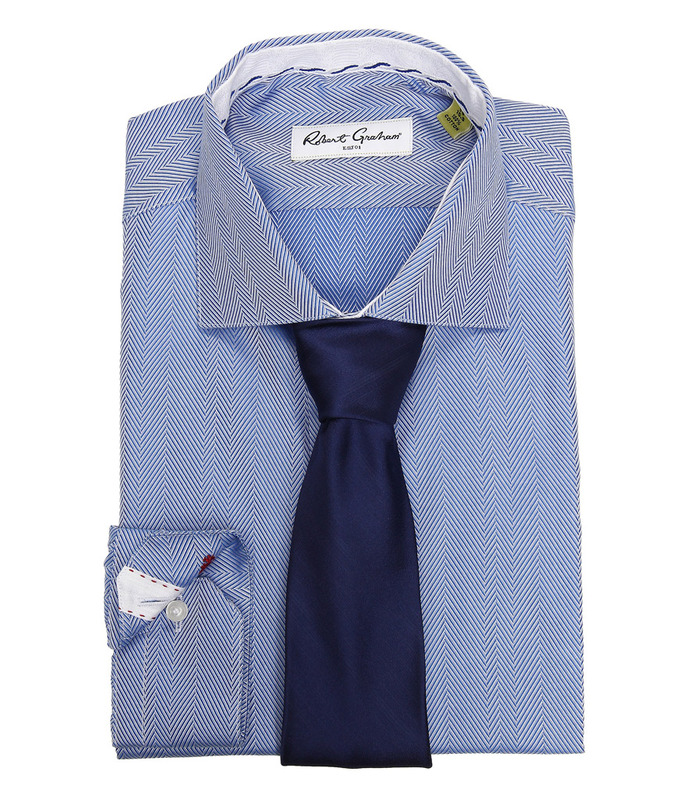 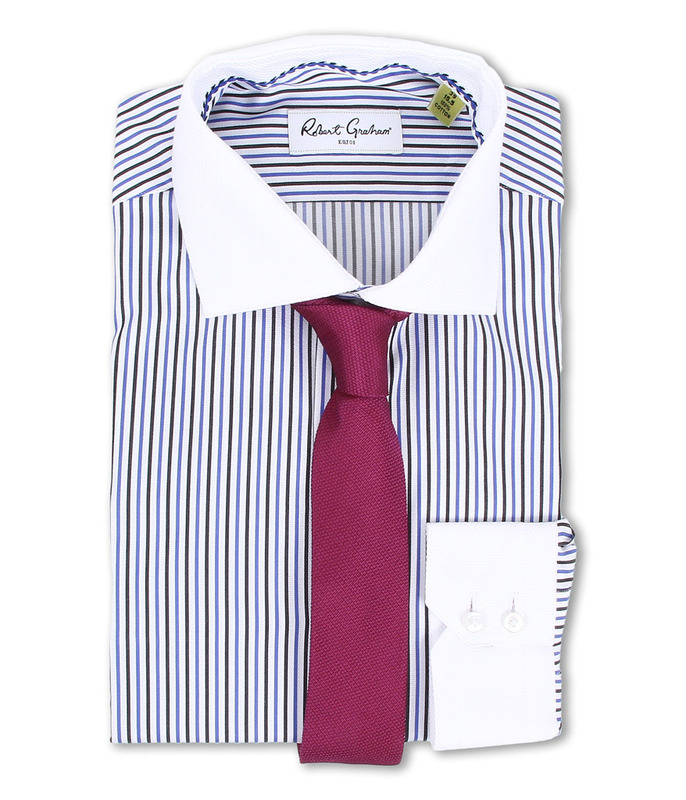 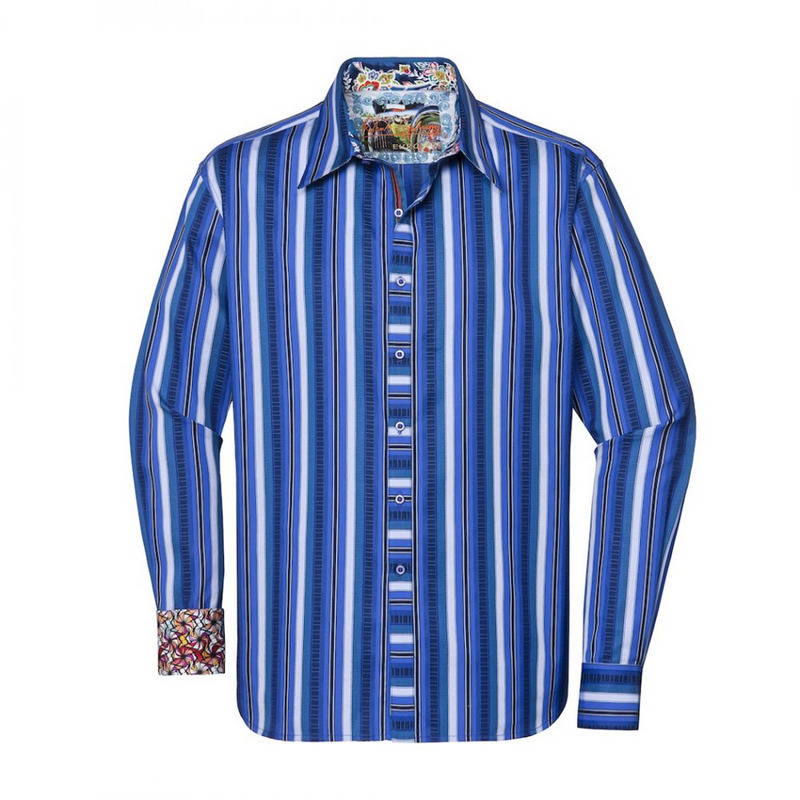 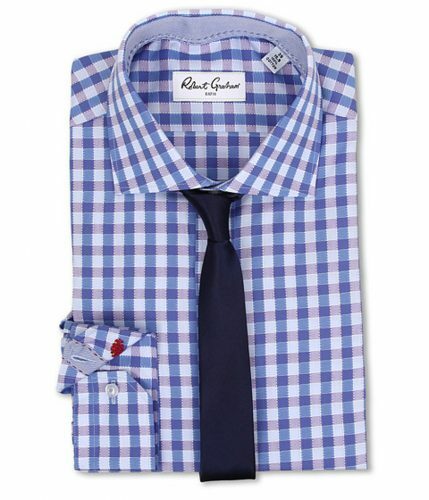 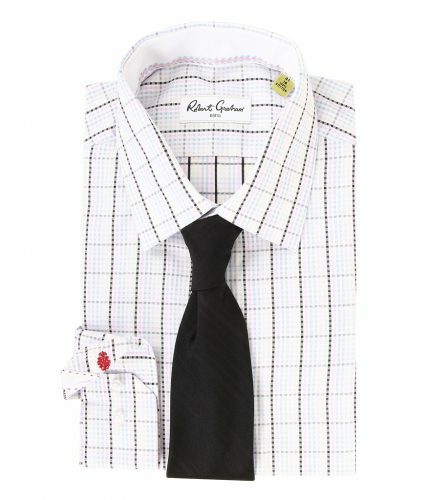 Robert Graham dress shirts and sport shirts have influenced the American Eclectic lifestyle to produce a fashionable, comfortable and unique shirt that represents luxury and style men’s clothing. Robert Stock founded the company Robert Graham Shirts in 2001, inspiring fashion by developing unique garment-making techniques and complex textile patterns. Taking fashion cues from his father’s love for beautifully tailored dress shirts, Robert Stock developed a deep appreciation for luxury style and sophisticated tailoring at a very early age. 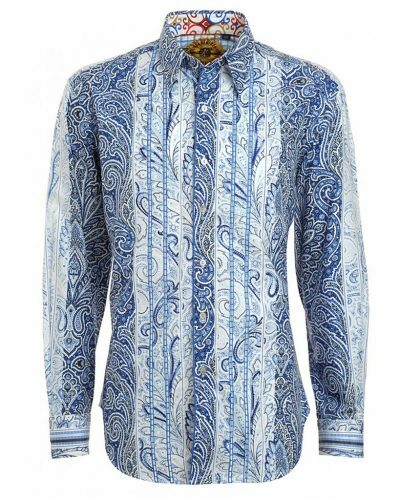 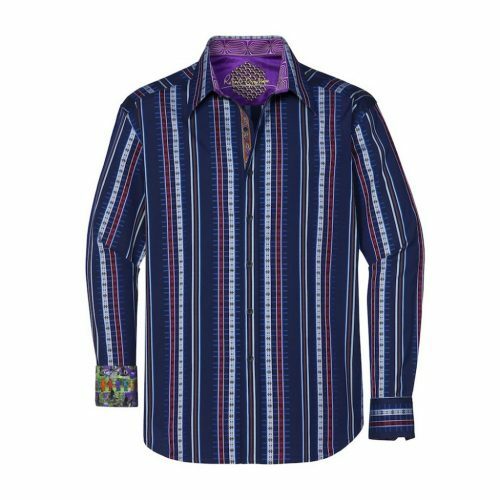 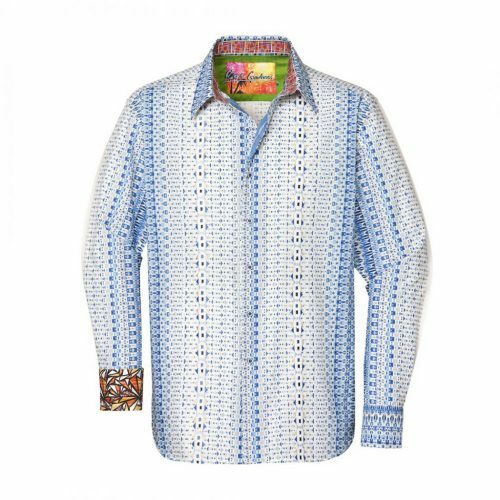 The goal of Robert Graham Shirts is to design an accessible luxury brand that reflected his colorful American eclectic lifestyle. 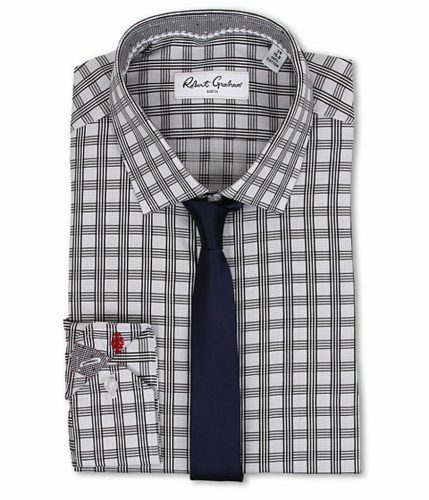 The Robert Graham embodies luxury at its finest with creative seasonal collections that encompass sportswear, sport shirts, dress shirts and accessories. 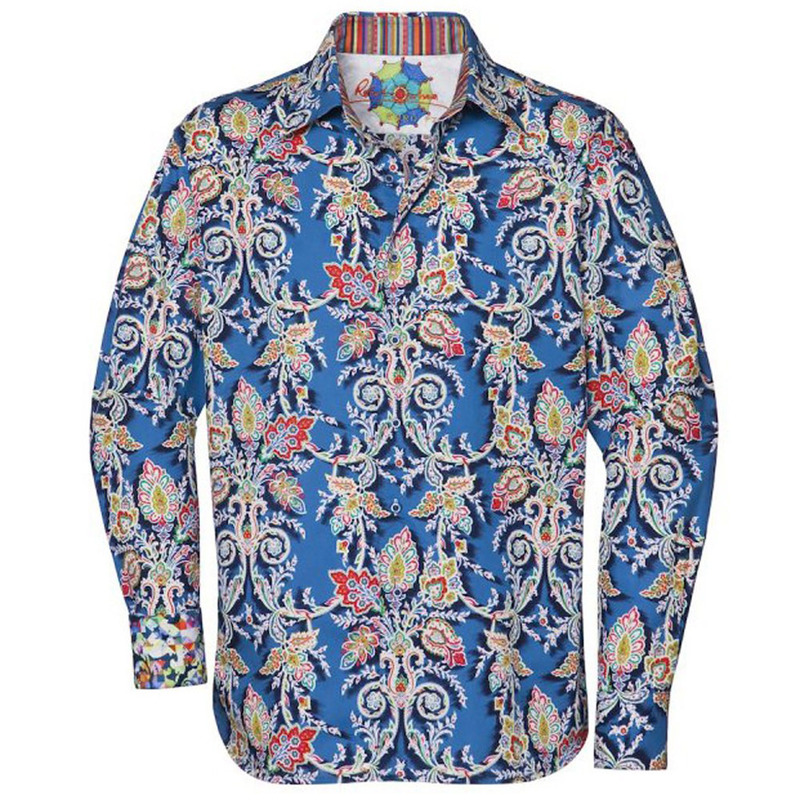 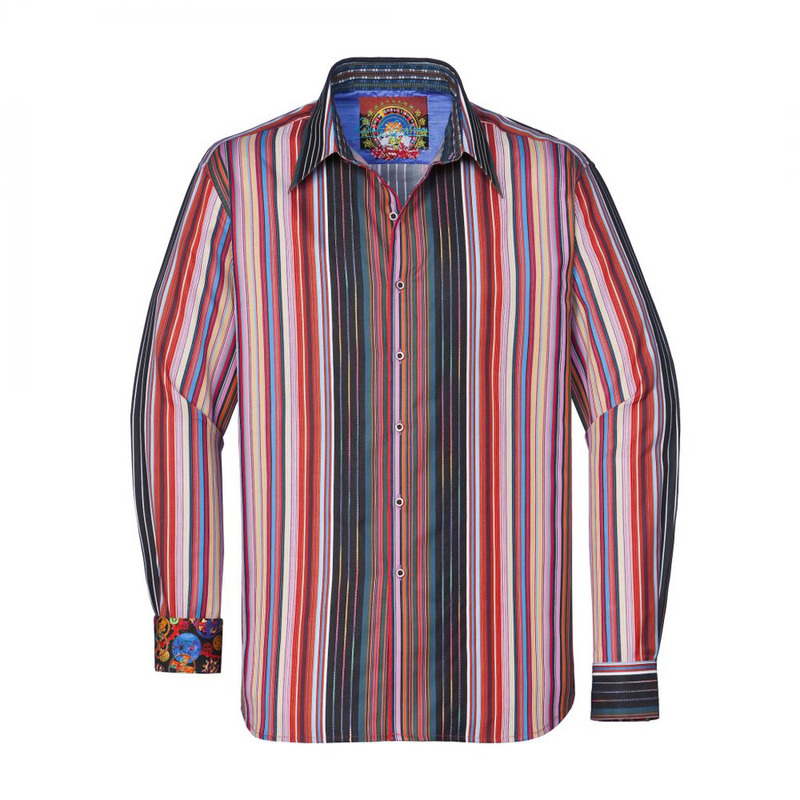 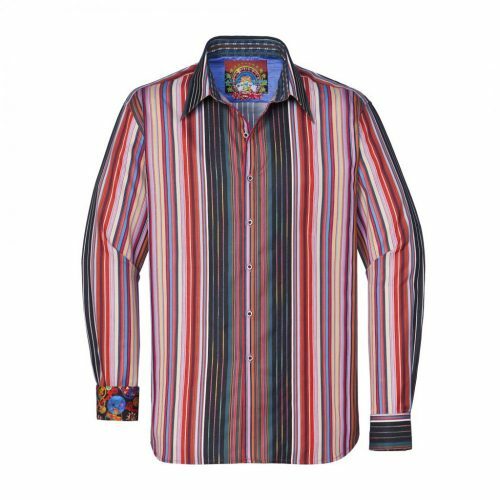 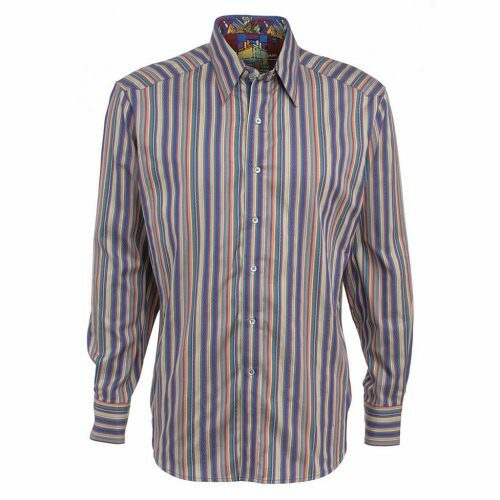 Each product is unique, character-filled and distinctly Robert Graham–with “knowledge, wisdom, truth” embedded in each garment. 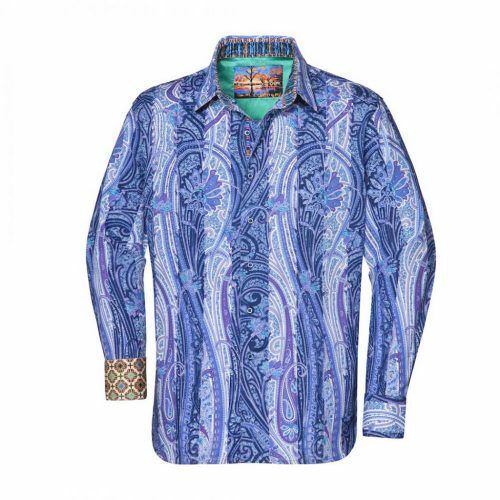 Robert Graham garments embody luxury and class with eye-catching mixed fabrics, one-of-a-kind trims and stunning embroideries.